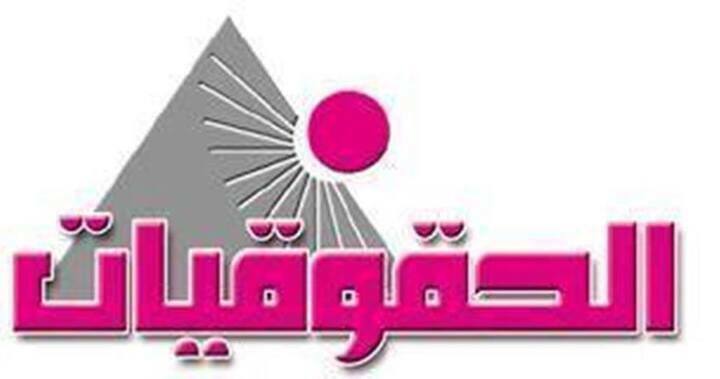 In the context of the Association of Egyptian Female Lawyers’ efforts in combating all forms of violence against woman, the association launches the national campaign of combating four violence practices against girls (FGM – sexual harassment – domestic violence – early marriage). The association implements training courses for social workers to provide psychological support for violence victims voluntarily to protect women‘s rights. 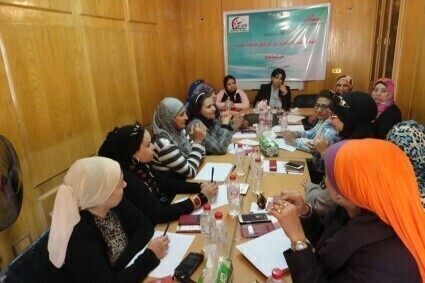 The first training will start in 27th February to 29th February 2016 in Giza governorate in the context of the campaign activities that are supported by Girls’ Protection Project. The campaign’s activities will focus on providing legal support through training courses on increasing knowledge and skills of lawyers to be able to provide legal services to violence victims of girls. About the activities of the campaign in the next period, Mrs. Rabha Fathy, the Chairperson of AEFL, said that four legal, social, psychological, religious awareness seminars regarding harmful practices against girls and how to protect them. 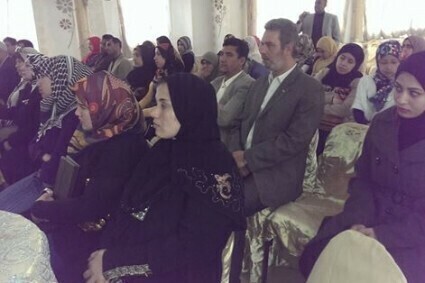 She added that each seminar will be attended by 100 participants and will be moderated by religious men, community leaders and experts in the project‘s topics. In addition, cartoon booklets will be produced about the four practices to be distributed to the target categories during the awareness sessions and reception in the awareness center of supporting girls’ rights. Also Awareness and Support Center will be established and equipped to raise awareness regarding rights and duties, in addition to social, legal and psychological harms, how religion prohibits these practices and the role of laws in combating these practices. Besides, the activities include establishing database where all victim cases will be registered. This database will easily save the victims’ data. There will also be media campaign that will use social media channels to discuss the draft law of combating violence against women. Finally, the campaign will target holding roundtables especially with female parliamentarians to discuss laws and legislations that combat violence against women and clearly put deterrent punishments.